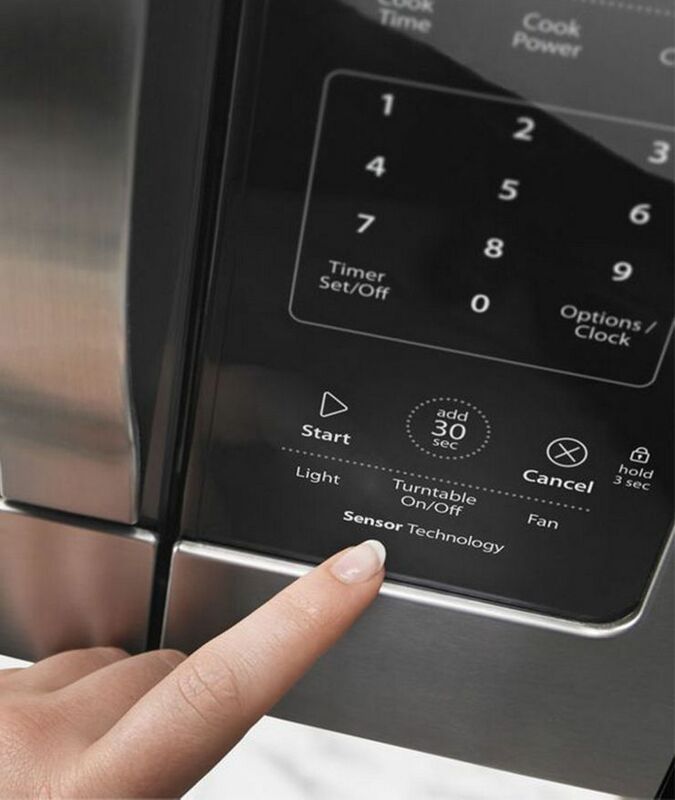 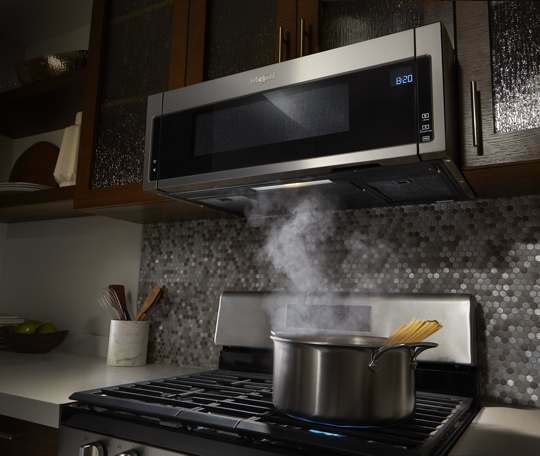 Advanced cooking technology means you can do more with a Whirlpool microwave. 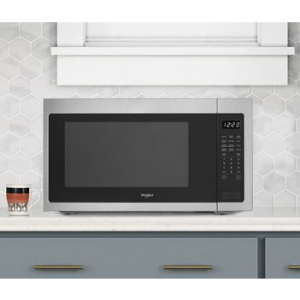 Available features like convection and steam cooking make it easier than ever to prepare fresh, healthy meals for the ones you love, right in your microwave. 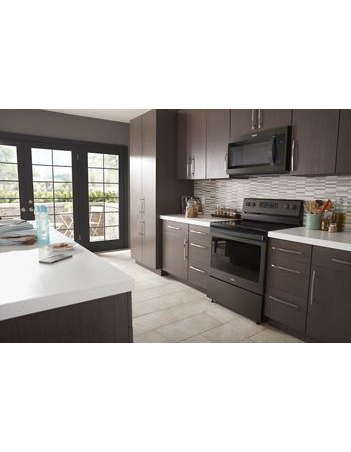 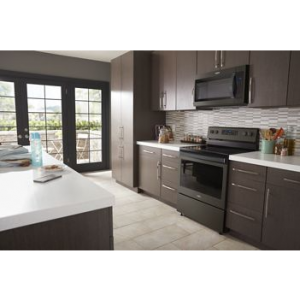 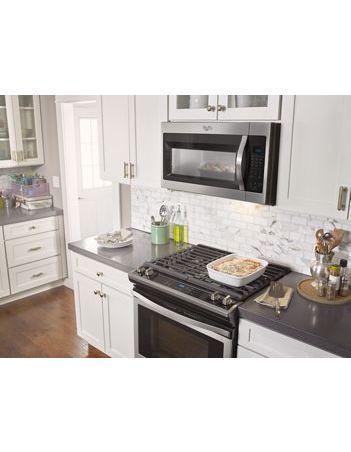 Choose from a microwave/hood combination or countertop model to complete your family’s kitchen today. 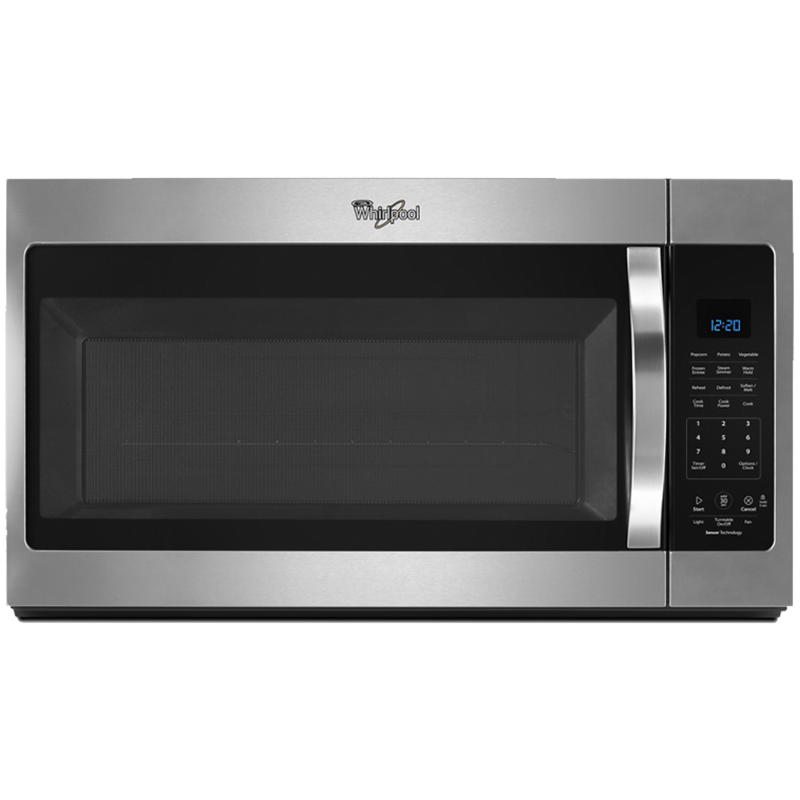 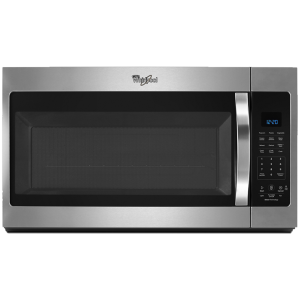 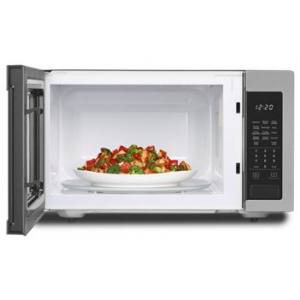 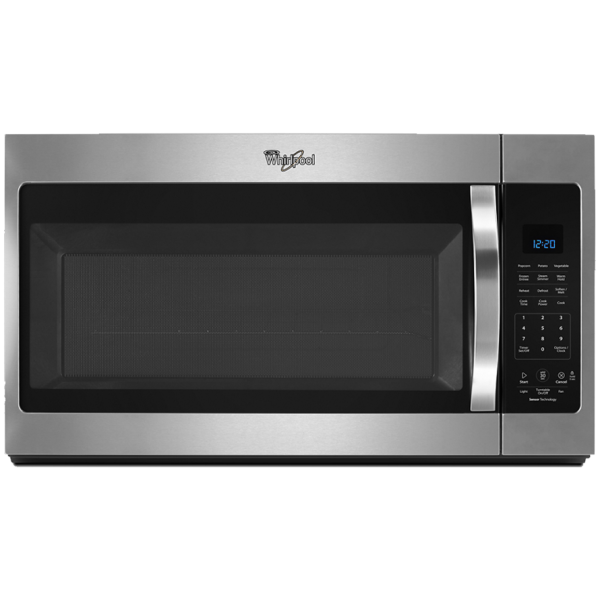 Enjoy delicious, healthy food with microwaves from the Whirlpool brand. 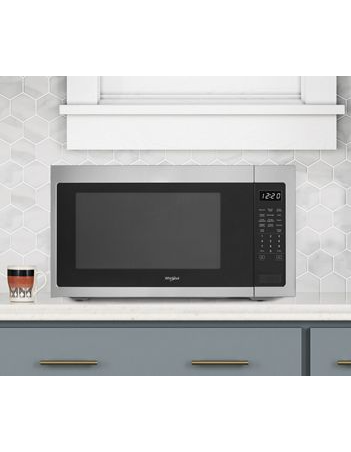 Whether you opt for the on-counter convenience of our standard models or the space-saving design of our wall oven microwaves or microwave-hood combinations, you’ll be able to reheat, defrost or prepare food with ease. 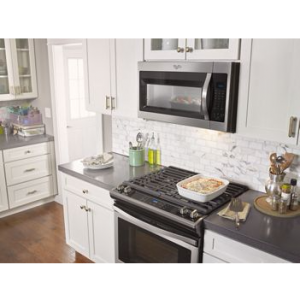 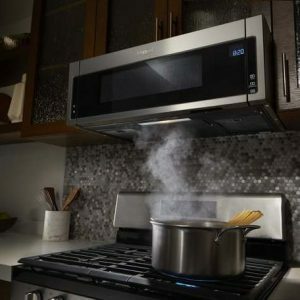 The combination microwave hoods pull double duty, using the Auto Adapt fan to clear smoke, steam, grease and odors from the air — you won’t even have to pause sautéing to adjust the ventilation. 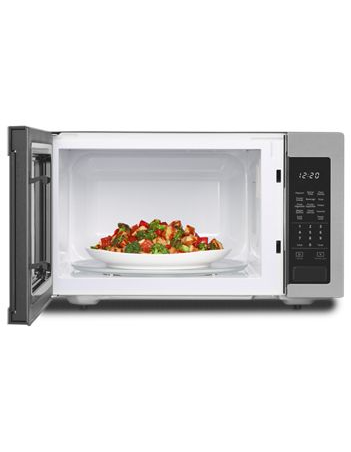 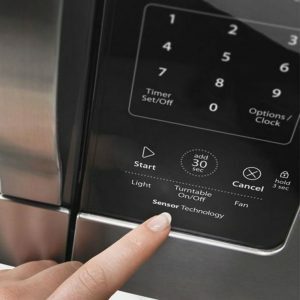 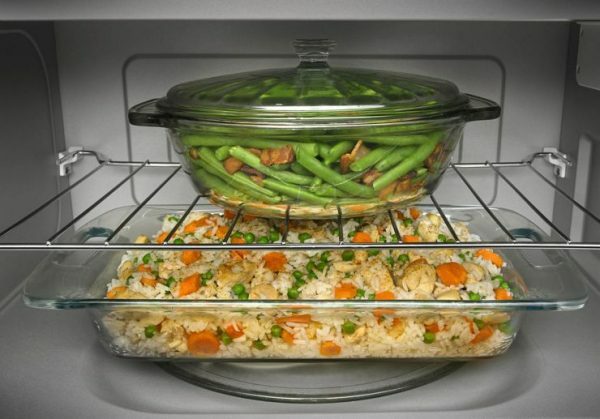 Browse models to find sensor cooking, convection cooking or steam cooking in microwaves to help you prepare everything from fish for dinner to popcorn for snacking. 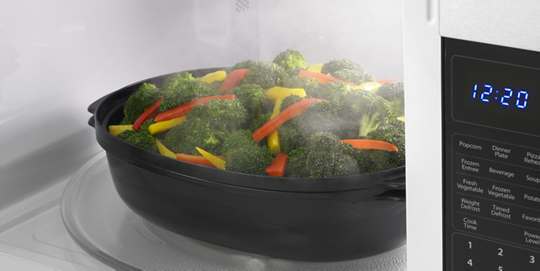 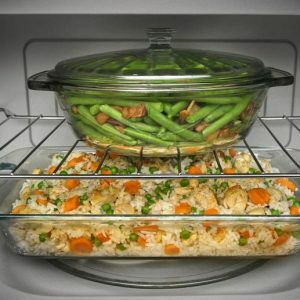 Plus, with CleanRelease non-stick microwave interior, you can clean up messes quickly.